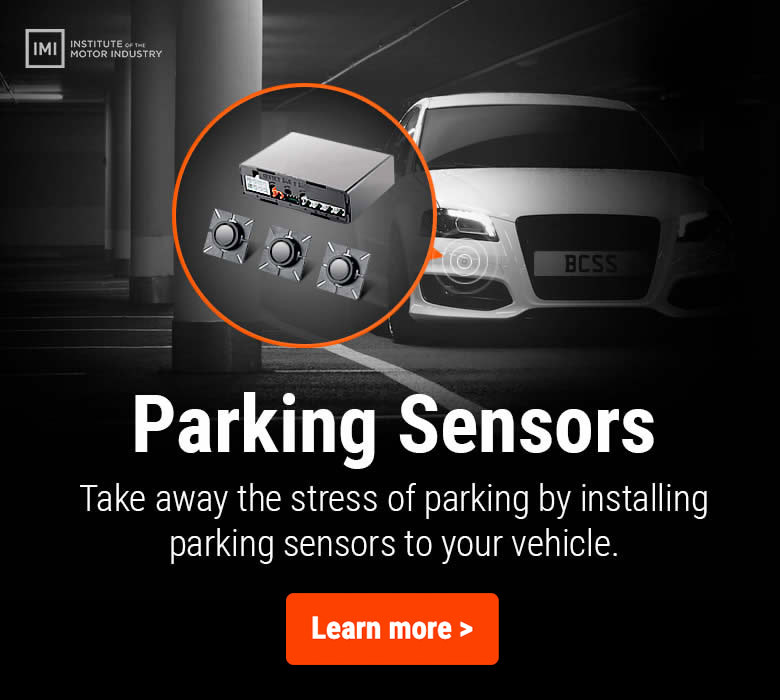 Take away the stress of parking by installing parking sensors to your vehicle. 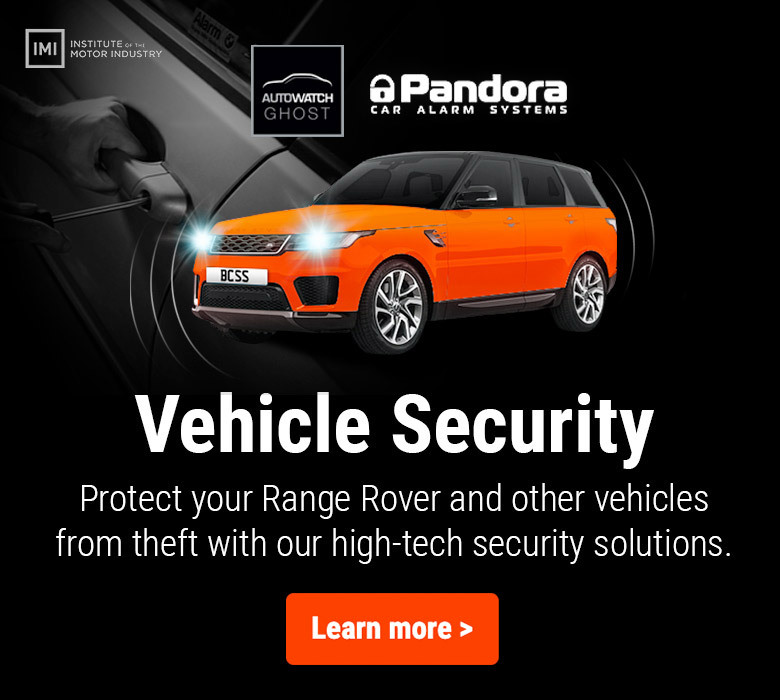 Protect your vehicle from theft with one our high-tech security solutions. 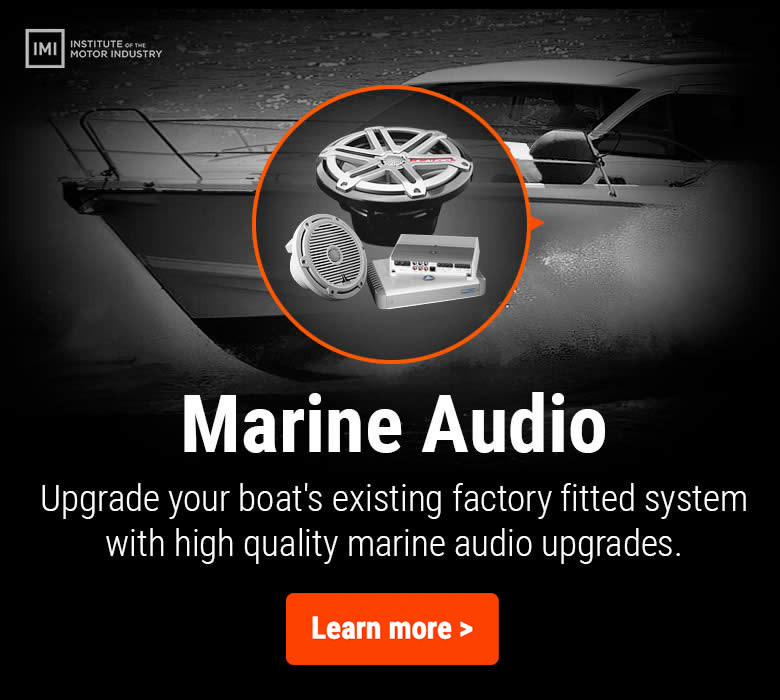 Upgrade your boat's existing factory fitted audio system with high quality marine upgrades. 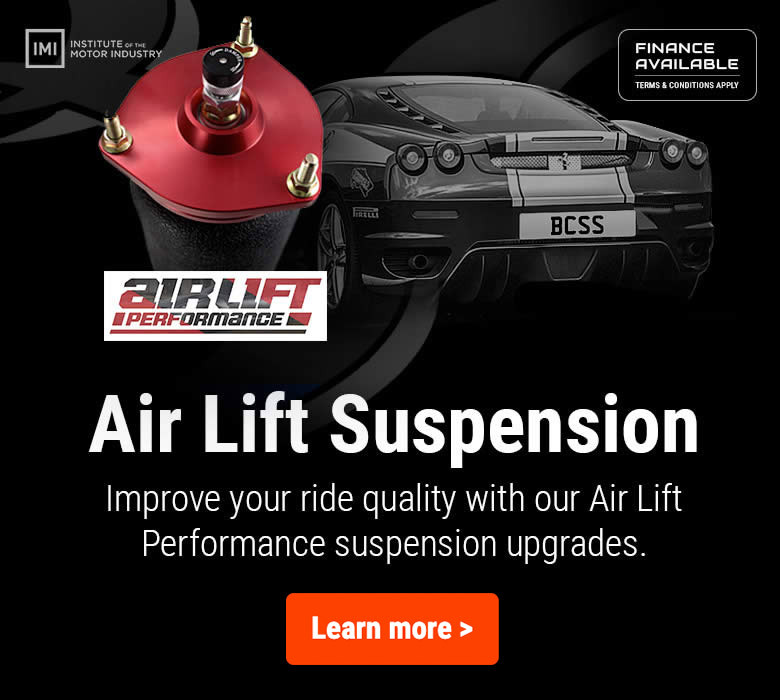 Improve your ride quality with our Air Lift Performance suspension upgrades. 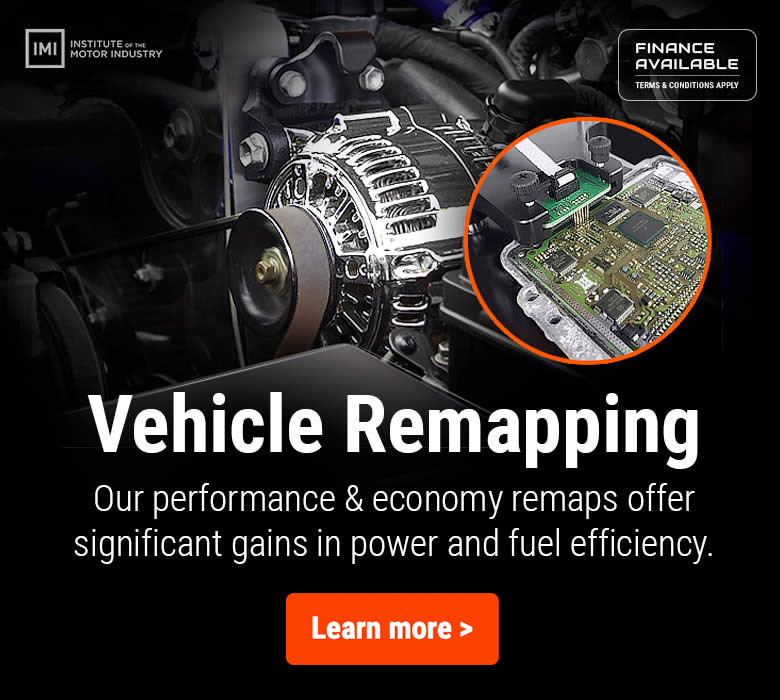 Our performance & economy remaps offer significant gains in power and fuel efficiency. 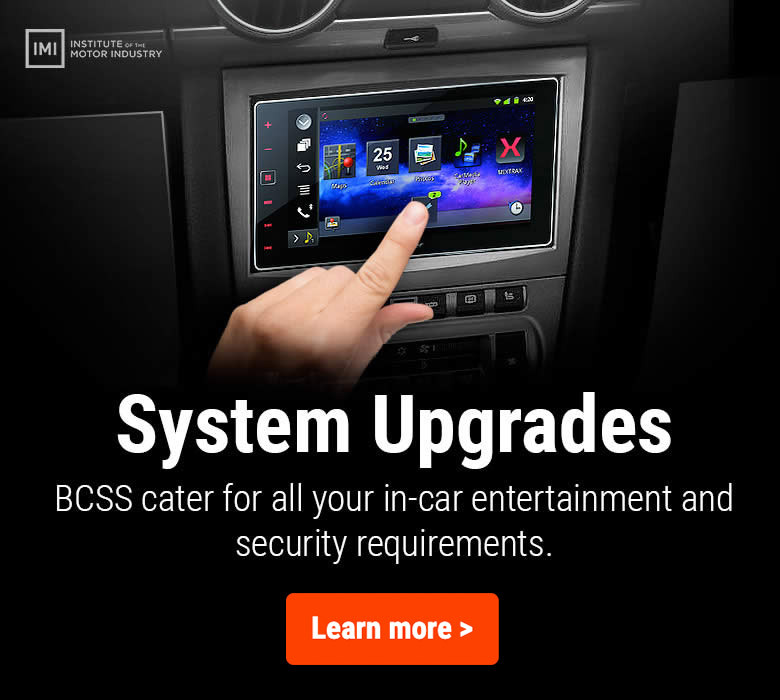 BCSS cater for all your in-car entertainment & security upgrade requirements. 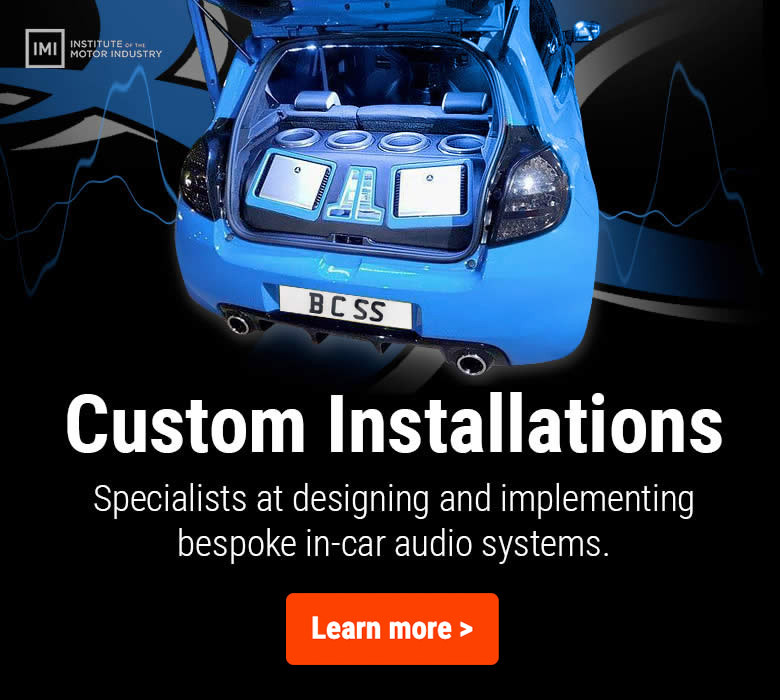 Specialists at designing and implementing bespoke in-car audio systems. 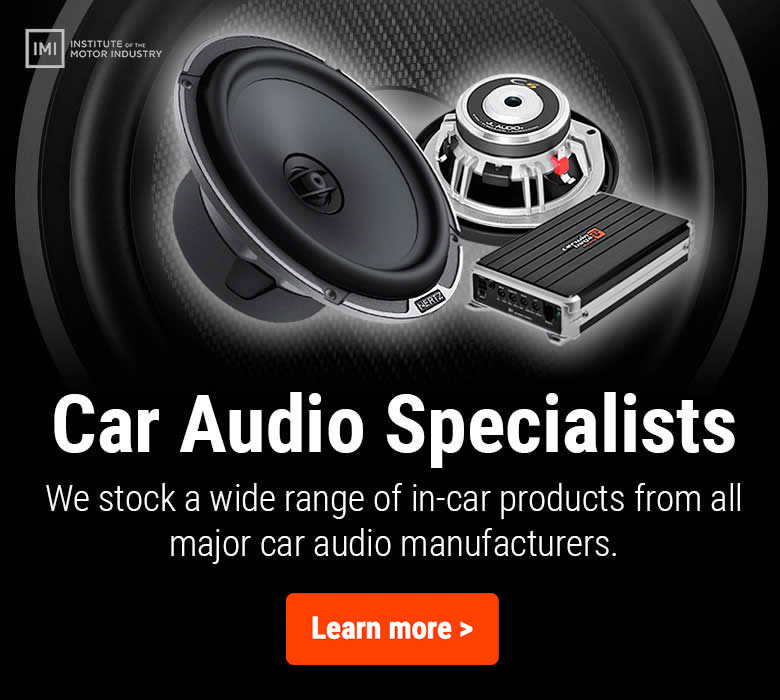 We stock a wide range of in-car products from all major car audio brands. 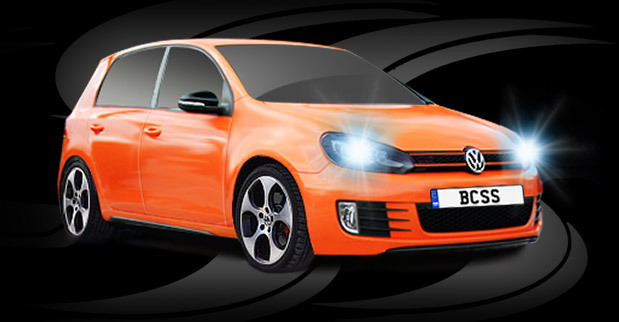 Welcome to Brian Car Sounds Security. 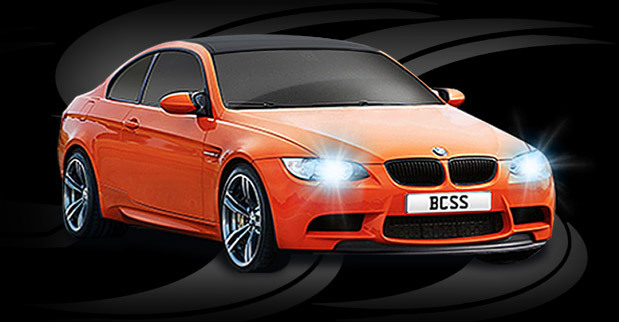 We are a family run business specialising in Car Audio and Security. 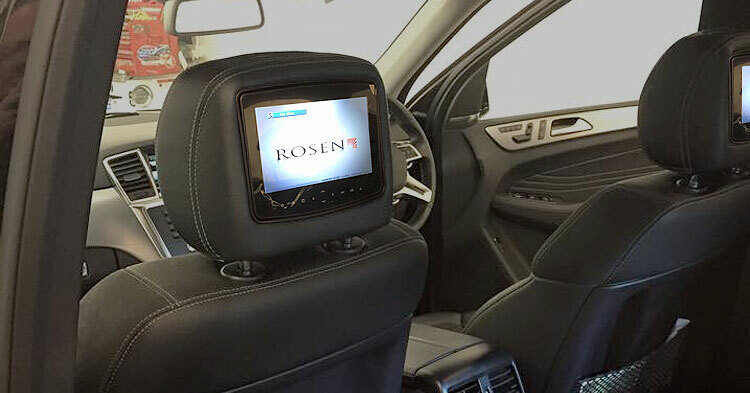 We go the extra mile to give our customers exactly what they want. 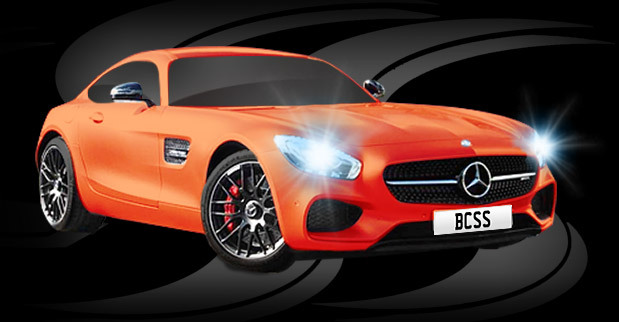 We have everything for the car enthusiast and offer a professional fitting service on all our products. 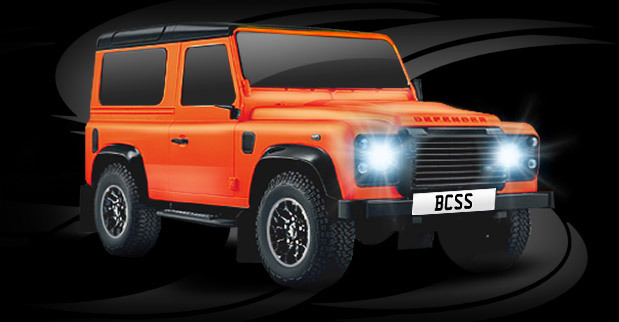 We have been open for business since 2002 from our showroom in Coulsdon, Surrey, UK. 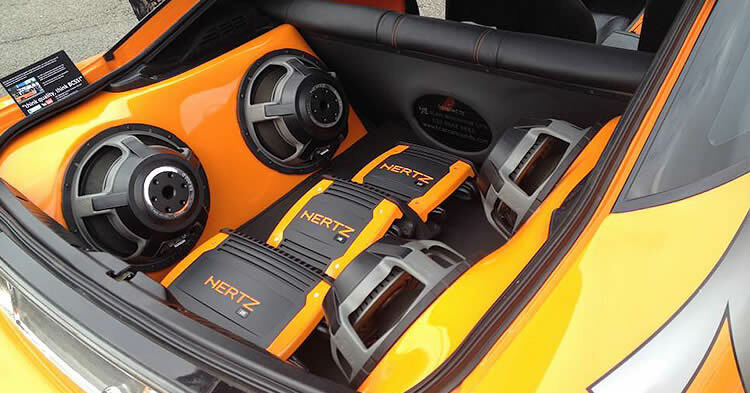 We have over 40 combined years' experience in the car audio and security field and believe that our customers can benefit from this. 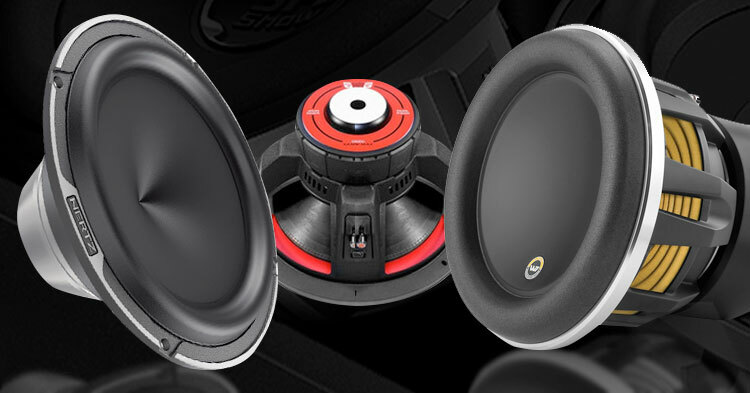 We stock a wide range of brands from Alpine, Audison, Cerwin-Vega, Clarion, Clifford, Hertz, JL Audio, Morel, Parrot, Pioneer, Rainbow to Rosen, Skinz and Audiocontrol. 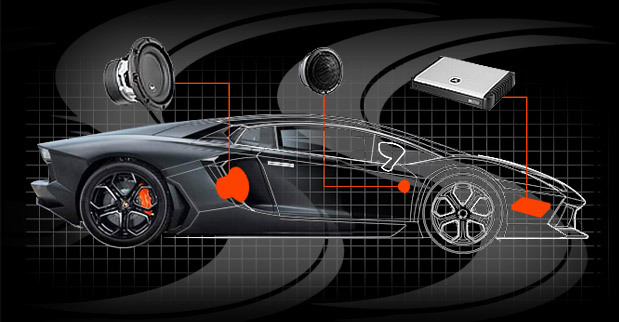 We offer free professional advice on car audio and security. 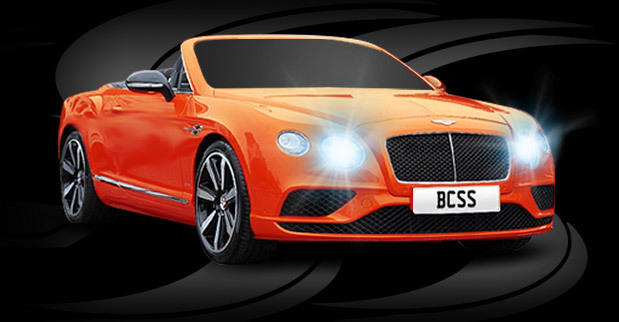 Call us on: 020 8645 0655, email info@briancarsounds.com or visit our showroom with free parking at rear of store.